Beautify your lips with this velvety rich lip cream that provides extreme pigmentation with a silky and glossy finish. 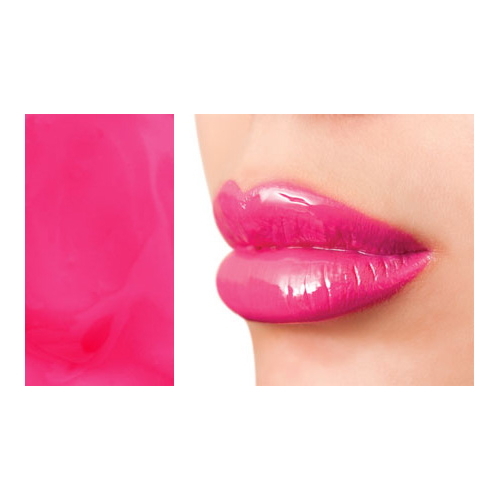 This lip cream is a hybrid of lipstick, lip gloss, and lip stain with intense pigmentation all in one. Complete your head-turning look with the Xtreme Lip Cream in any of the 11 luscious colors.